My role, amongst others, is to help the company navigate a route to sustainable growth that keeps our excellent standards and maintains our high levels of customer satisfaction. For me working with the right client is key, ensuring we hold the same values around commitment to quality, safe working practices, the well-being of site operatives and reducing environmental impacts. Essential to this is establishing the right culture, from the top leadership of Redmond Group to the site supervisor. Redmond Group work hard at this, as well as ensuring all their staff are equipped through training to deliver the best quality job. In tough trading conditions it has been great to see the company win repeat business, and develop loyalty from its customers. The challenge for the Company’s leadership team and I, is to ensure we diversify our clients. With this in mind, I was delighted that we brought in-house electrical experts and can now offer full MEP services, something our clients have asked for. So, if you are potential client reading this, who understands an approach to shared values and collaborative working and needs a specialist MEP that delivers quality, on time and on budget then Redmond Group would love to hear from you. Please call their MD, Stephen Redmond. 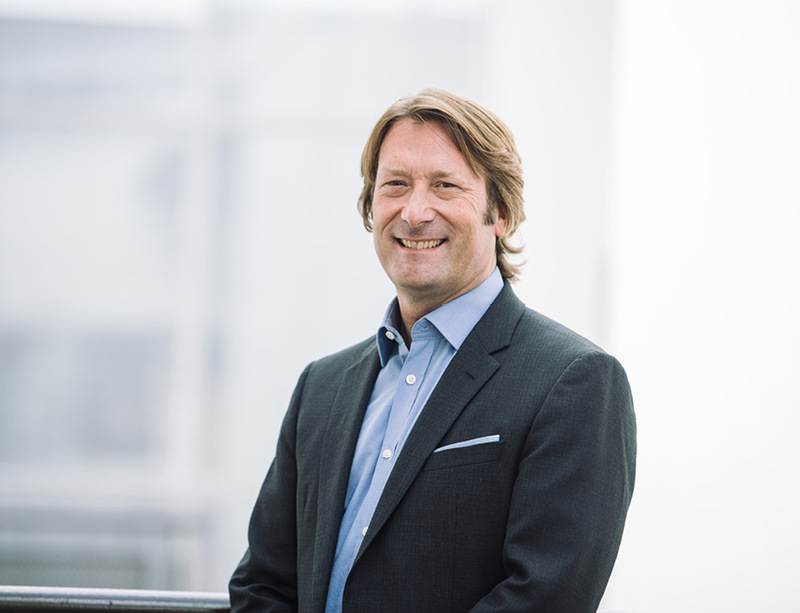 Dr Paul Toyne is a non-executive director and independent advisor to business and government, specialising in the sustainable built environment. Prior roles include Director of Environment and Sustainability at both Balfour Beatty and WSP, as well as Head of Sustainability at Bovis Lendlease. Look out for our Managing Director Stephen Redmond’s annual message in July 2019. Bookmark our news page and social media sites for regular news from Redmond Group Ltd.